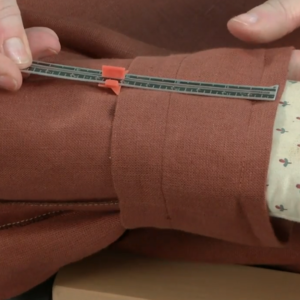 Louise Cutting offers easy fixes for sleeves that don't fit. 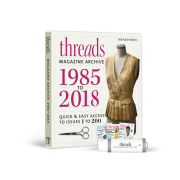 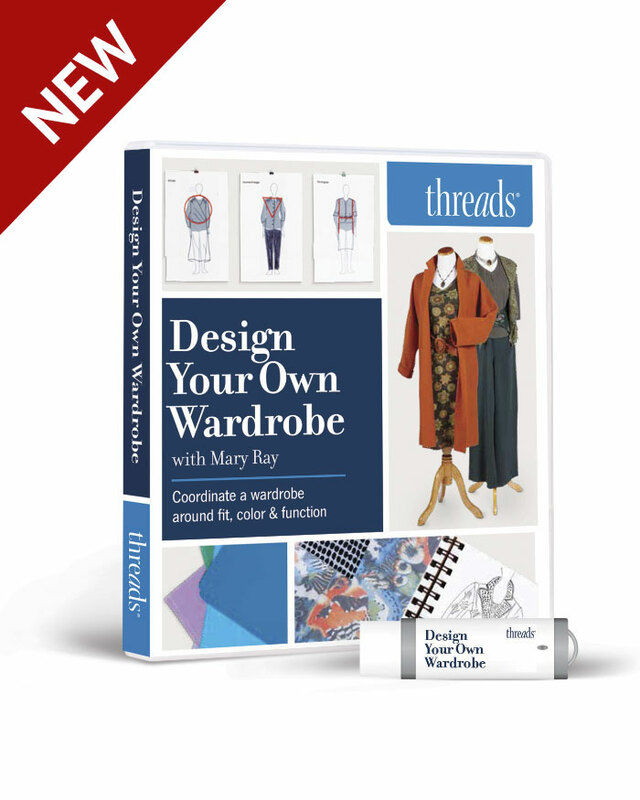 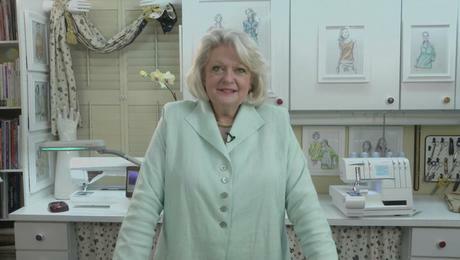 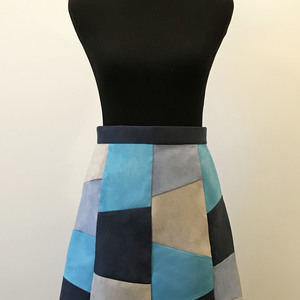 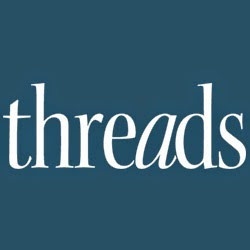 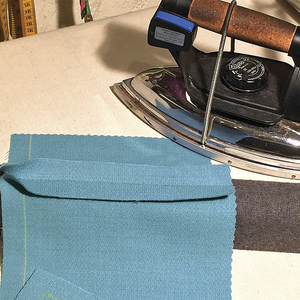 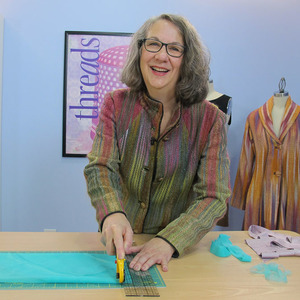 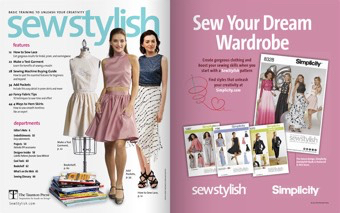 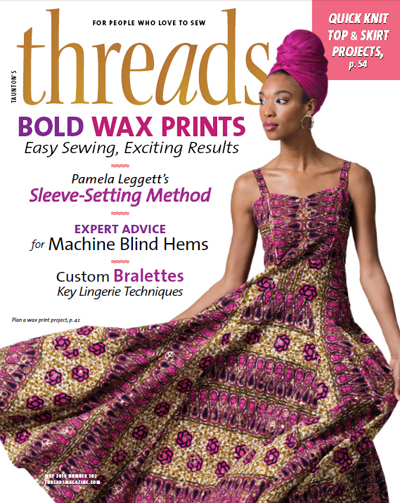 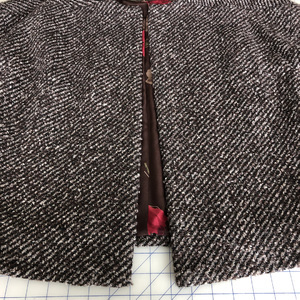 If you have a garment with sleeves that are too long or too wide at the hem, Threads Contributing Editor Louise Cutting offers a solution with a couple of sleeve cuff designs. 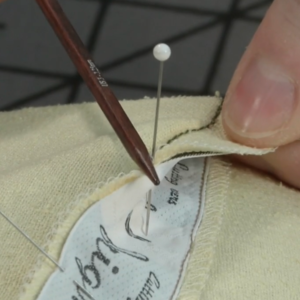 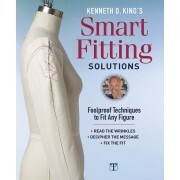 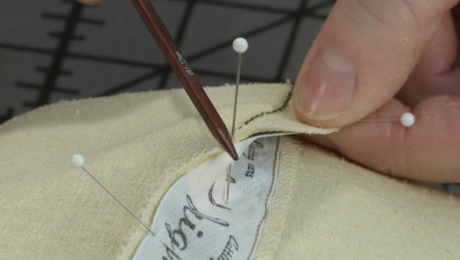 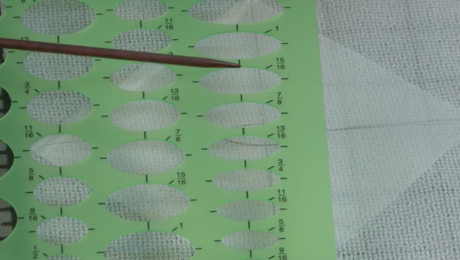 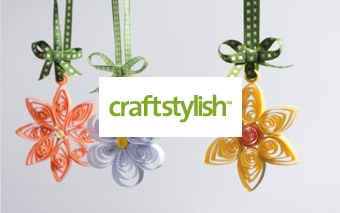 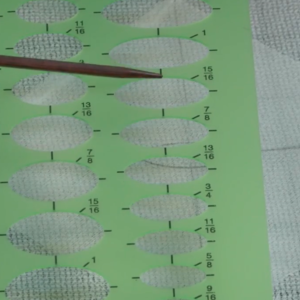 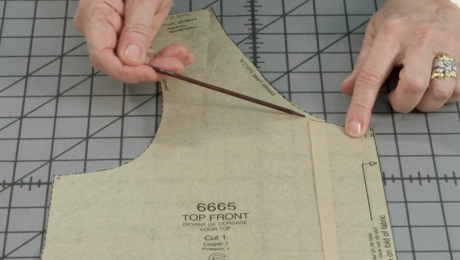 These are are easy fixes that improve the garment’s look and wearability. 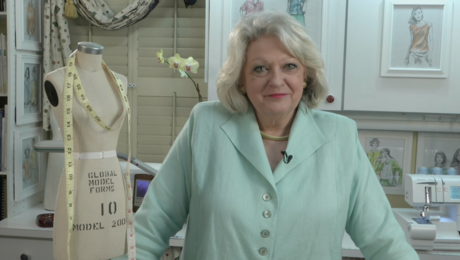 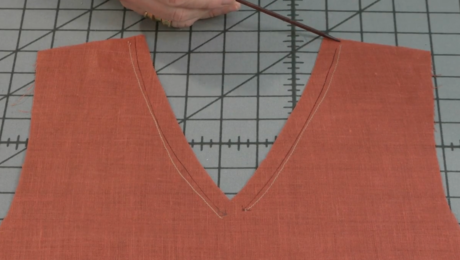 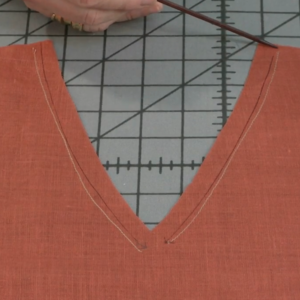 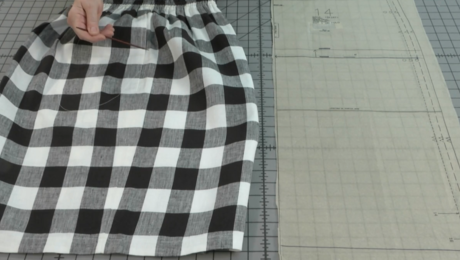 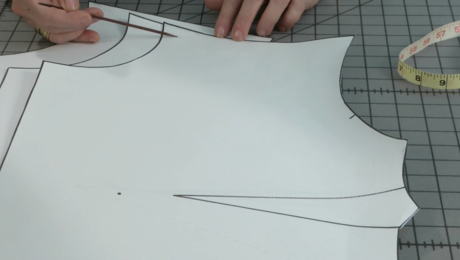 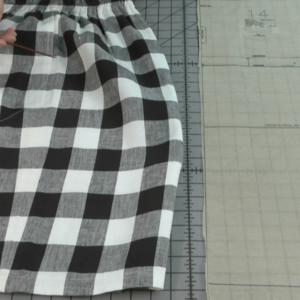 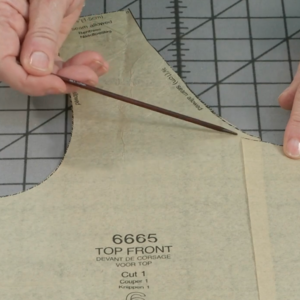 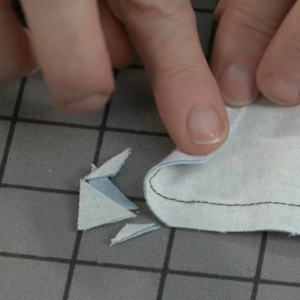 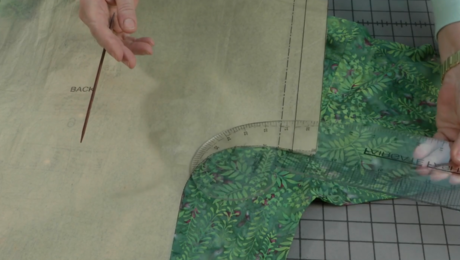 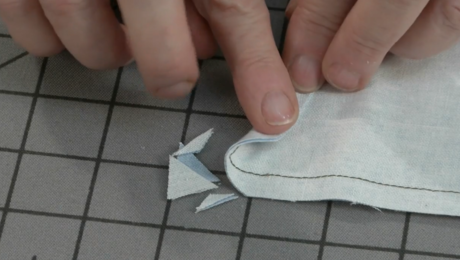 Louise shows how to shorten a sleeve by adding a tuck about 3 inches above and parallel to the hemline. 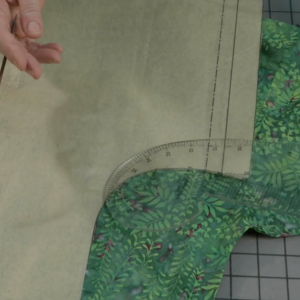 This tuck removes up to 1 inch of length, and the finished effect is of a double-layered sleeve. 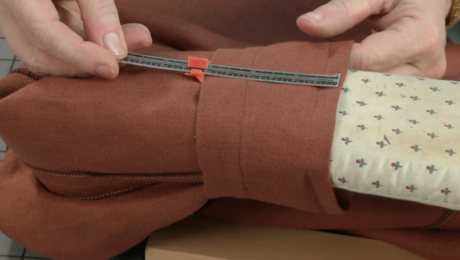 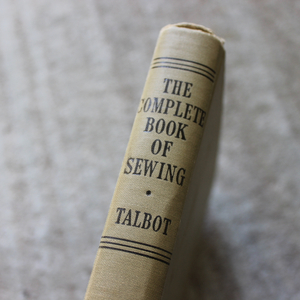 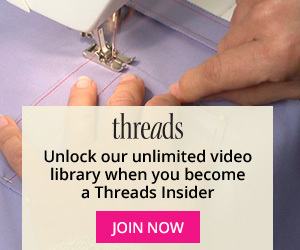 If you need to shorten the sleeve by more than an inch, sew additional tucks farther up the sleeve.